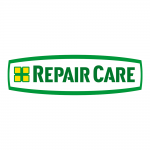 Repair Care have agreed a partnership with IWP in UK. The two companies have worked together for over 25 years in the UK on many major projects both large heritage restoration and large industrial projects. IWP are a major contractor in the UK working with some of the biggest names in Construction such as Galiford Try, MOD, and Kier. We are very excited to collaborate with them to help repair and restore some major projects. 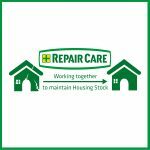 York Housing have been involved with Repair Care since our introductory in the UK around 27 years ago. IWP were the contractor responsible for the repairs program for the housing stock. 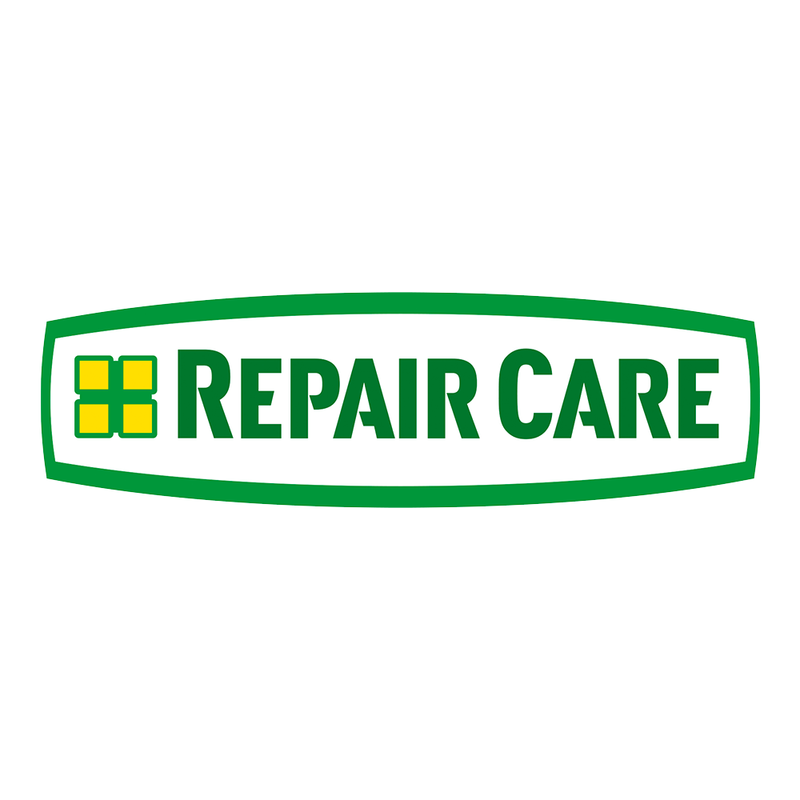 Together we are now working with the council for over 25 years to help maintain and reduce their repair costs.